Responsiveness to brides’ demands for unique, beautiful and affordable wedding cakes nets The WeddingWire Bride’s Choice Awards® 2013 for the family-owned confectioner. “We are honored to recognize The Secret Chocolatier for their impressive achievements within the wedding industry,” said Timothy Chi, CEO, WeddingWire. While not all of The Secret Chocolatier’s cakes have been featured in a New York Times article, WeddingWire brides gave less-publicized cakes 5-Star praise, earning the family-owned confectioners a WeddingWire Bride’s Choice Awards® 2013 in the Wedding Cake category. The esteemed annual awards program recognizes the top five percent of wedding professionals in the WeddingWire Network who demonstrate excellence in quality, service, responsiveness and professionalism. 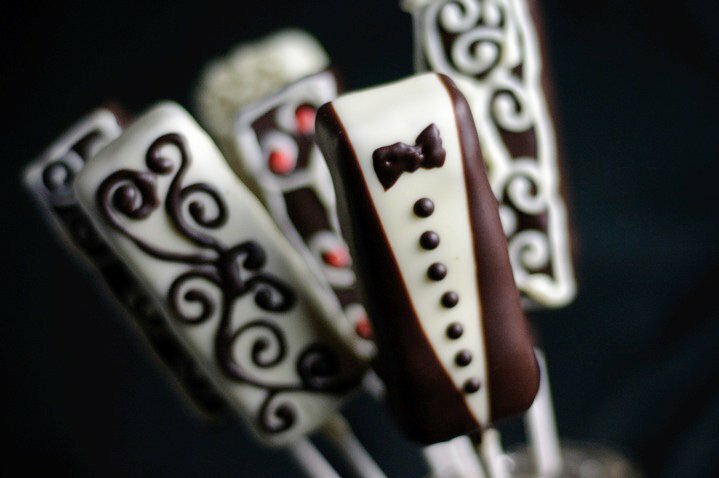 While many industry awards are given by the host organization, the WeddingWire Bride’s Choice Awards® winners are determined solely based on reviews from real newlyweds and their experiences working with The Secret Chocolatier. Many of The Secret Chocolatier's best wedding cakes are online for viewing. The Secret Chocolatier began operations in 2008, selling hand-made confections at regional farmers markets, sourced from natural ingredients. The family-owned company opened its retail shop in 2011, at the corner of Sharon Amity and Providence Road, while continuing its presence at Yorkmont Farmers Markets. 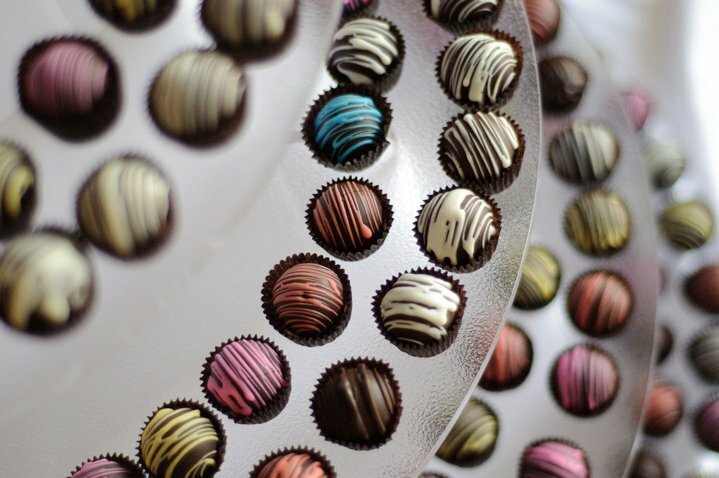 The Secret Chocolatiers offers wholesale programs, which allows shoppers to get their chocolate fix at area Harris-Teeter and other specialty grocery stores, wine and coffee shops, gift shops and boutiques. WeddingWire®, the nation's leading marketplace serving the $70 billion wedding industry, is the only online wedding planning resource designed to empower both engaged couples and wedding professionals. For engaged couples, WeddingWire offers the ability to search, compare and book over 200,000 reviewed wedding vendors, from wedding venues to wedding photographers. WeddingWire also offers a comprehensive suite of online planning tools for weddings, including wedding websites and wedding checklists, all at no charge. For wedding professionals, WeddingWire is the only all-in-one marketing platform for businesses online and on-the-go. WeddingWire offers one simple solution to build a professional network, improve search visibility, manage social media and reach mobile consumers. Businesses that advertise with WeddingWire appear on WeddingWire.com, ProjectWedding.com and other leading sites, including MarthaStewartWeddings.com (NYSE:MSO), Brides.com and Weddingbee.com. 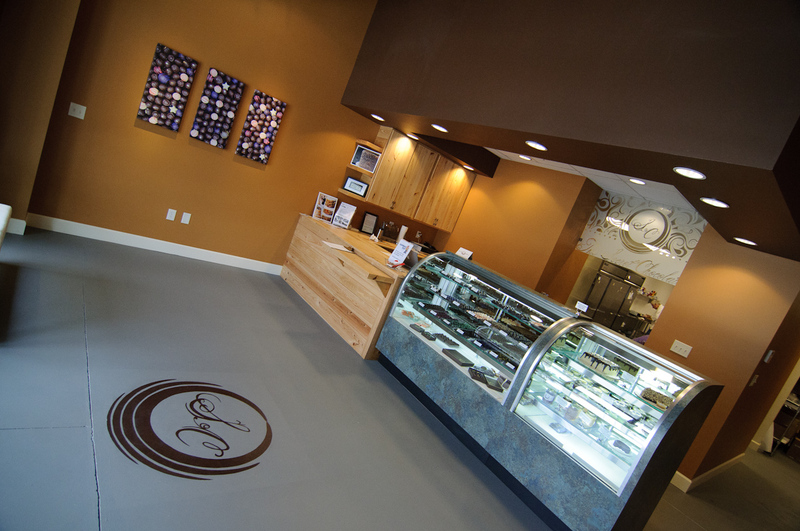 The Secret Chocolatier Shop in Charlotte NCModern design with traditional evolved recipes create this familys wonderful, wonka like chocolate, confectionery, and cake shop. The Secret Chocolatier Truffle TreeA multi-tier collection of chocolate truffles from The Secret Chocolatier Chocolate Wedding Favors by The Secret ChocolatierChocolate wrapped brownies decorated with tuxedos, gowns, and wedding motifs.